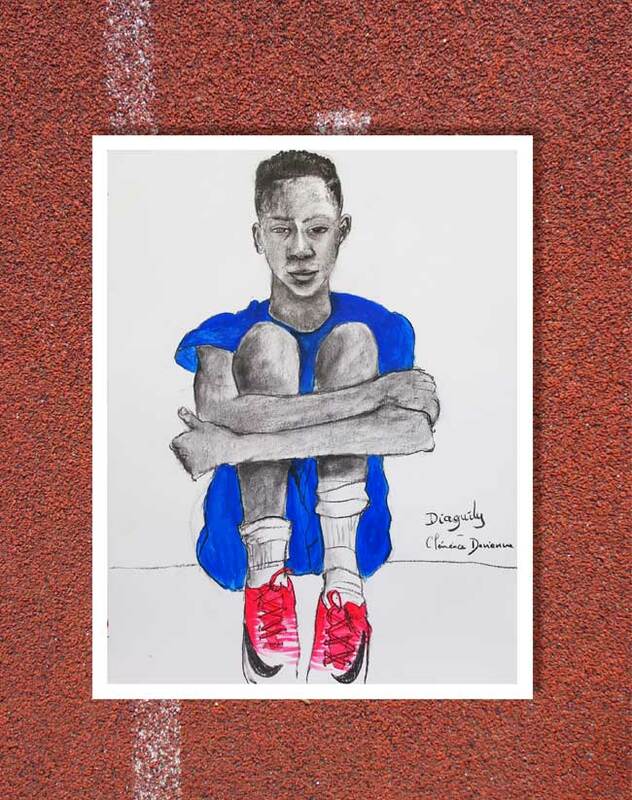 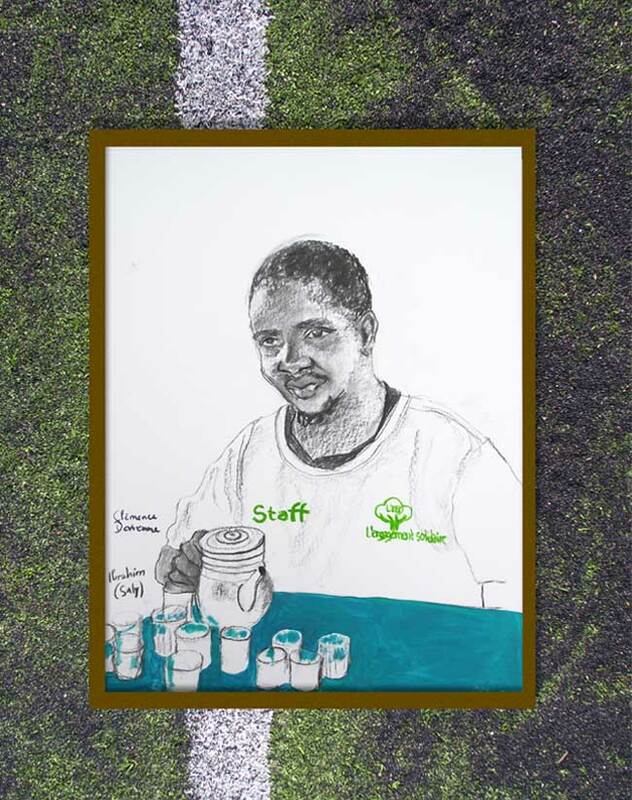 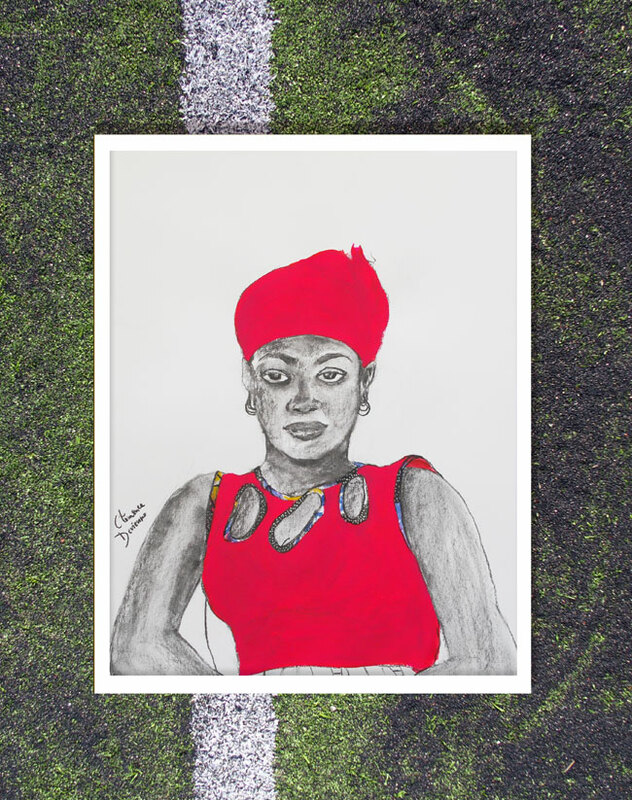 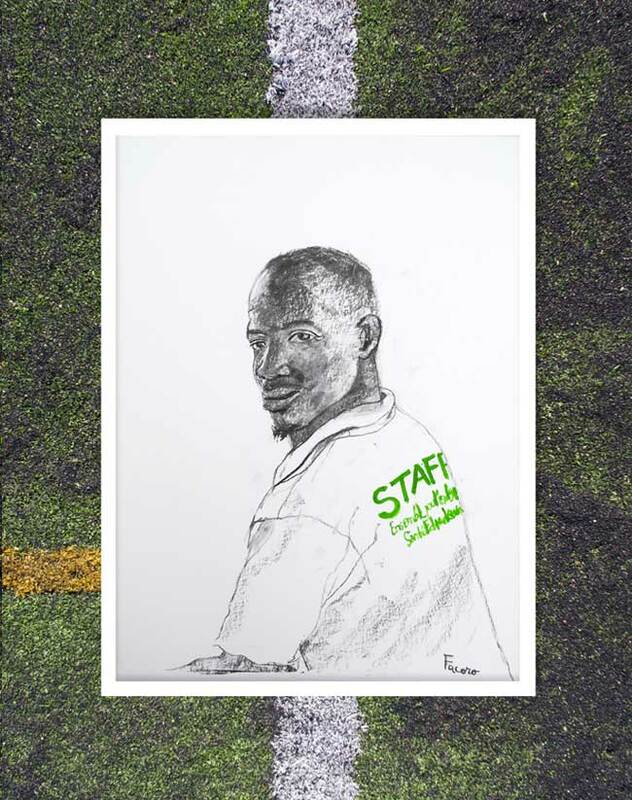 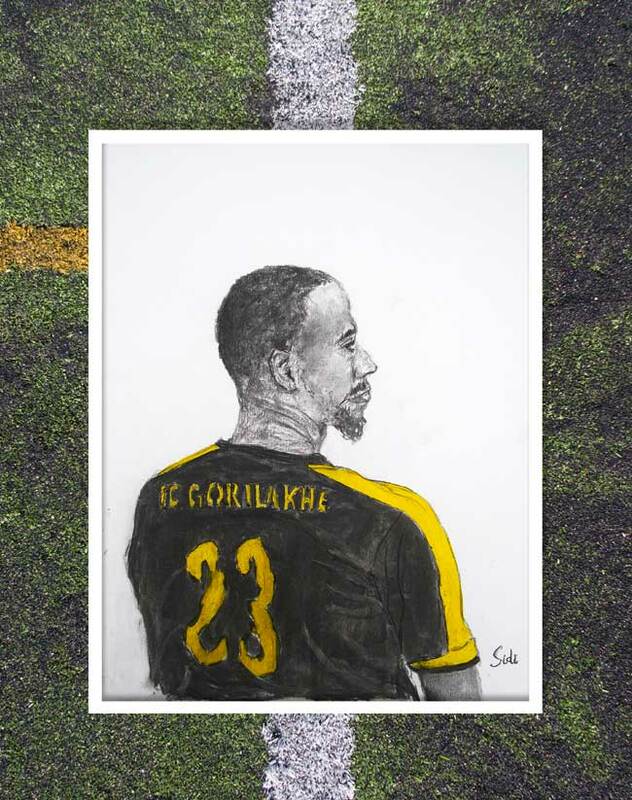 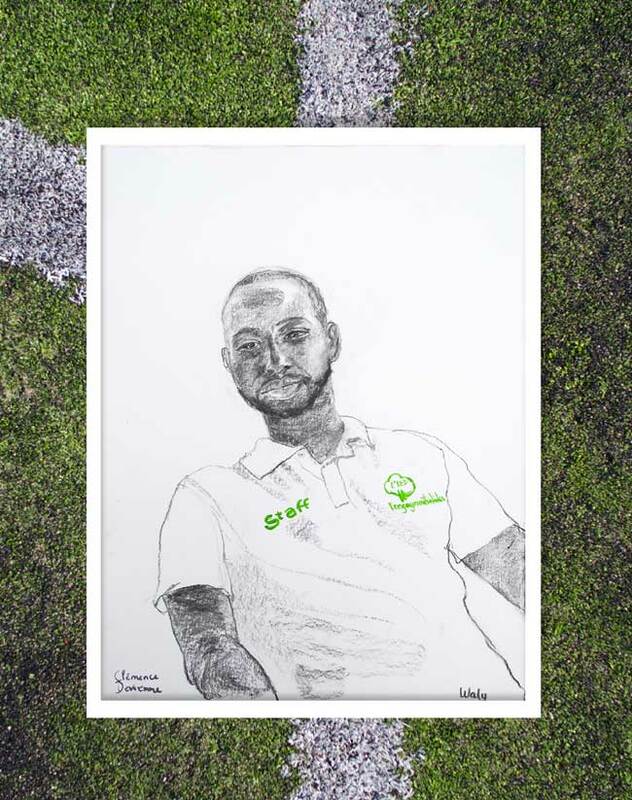 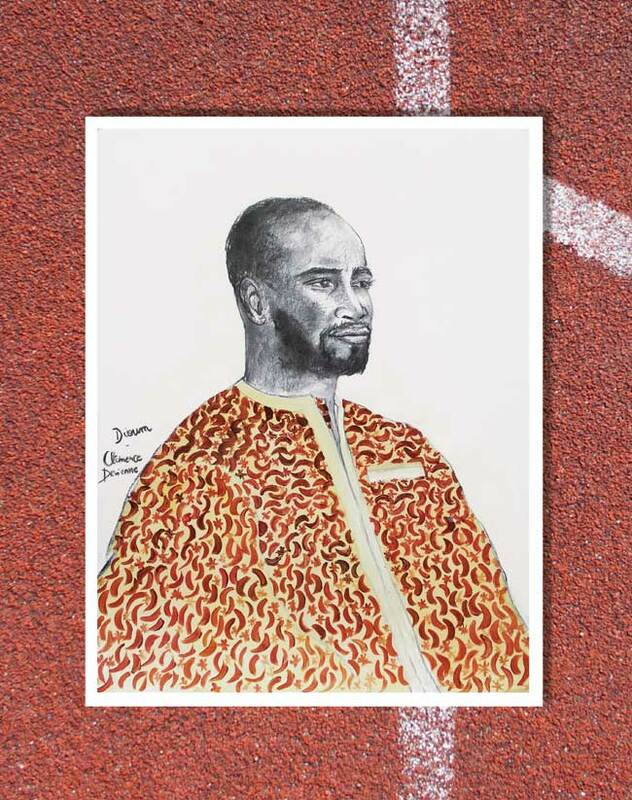 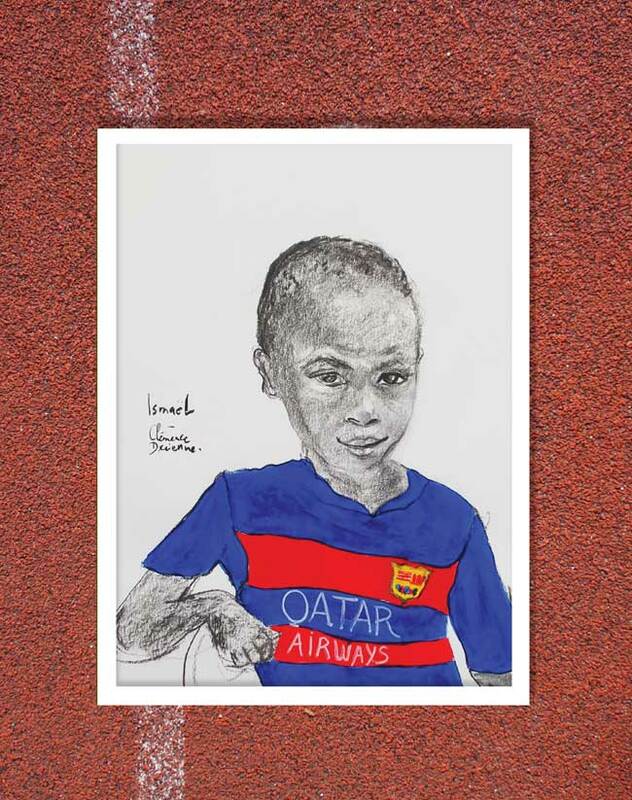 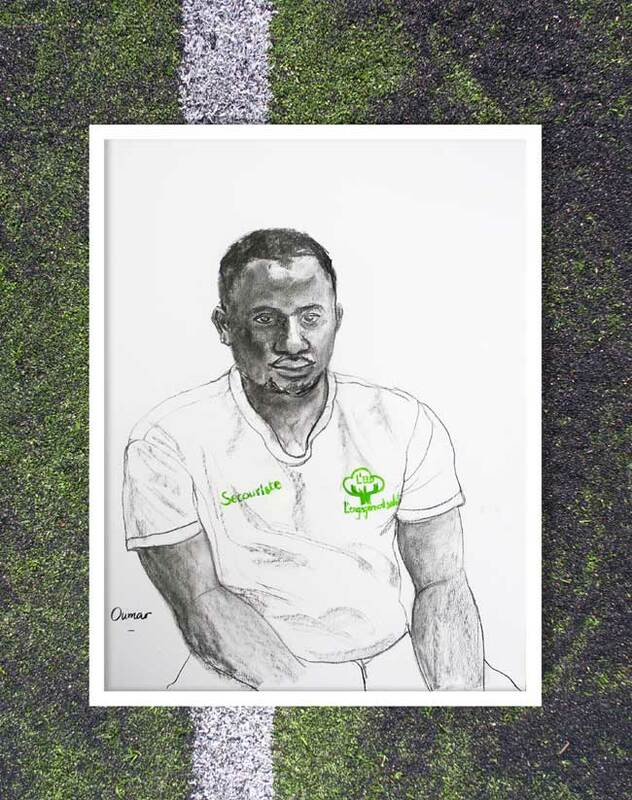 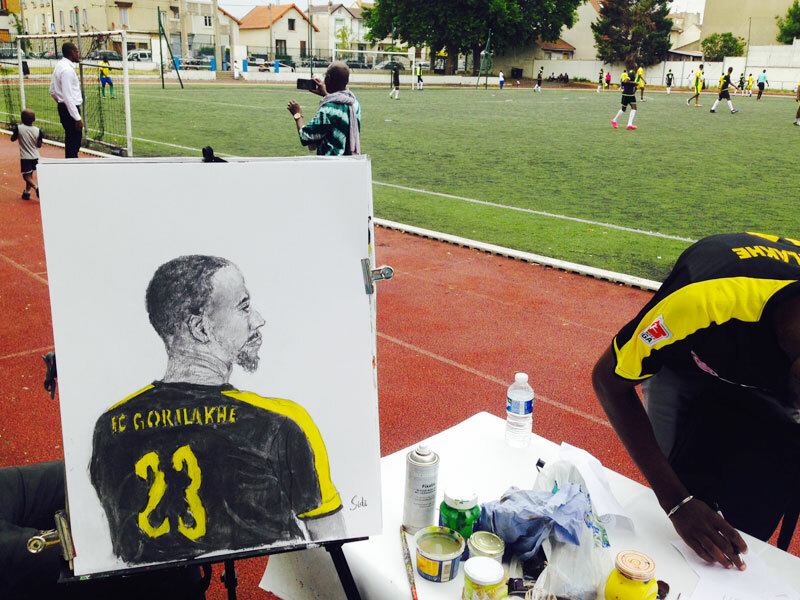 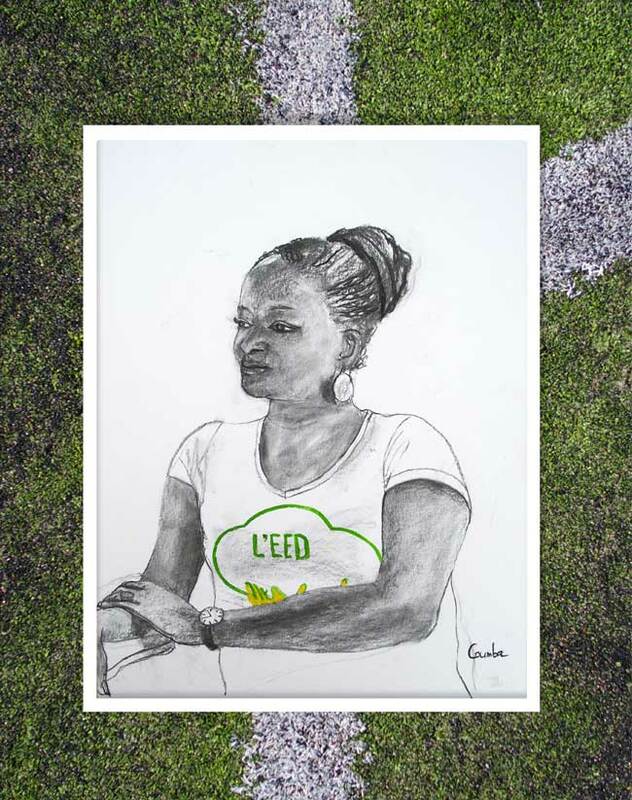 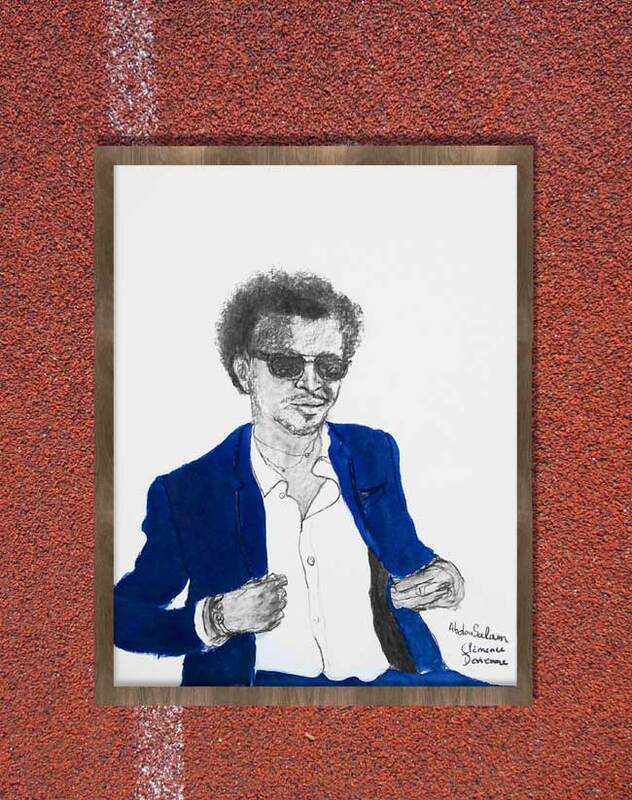 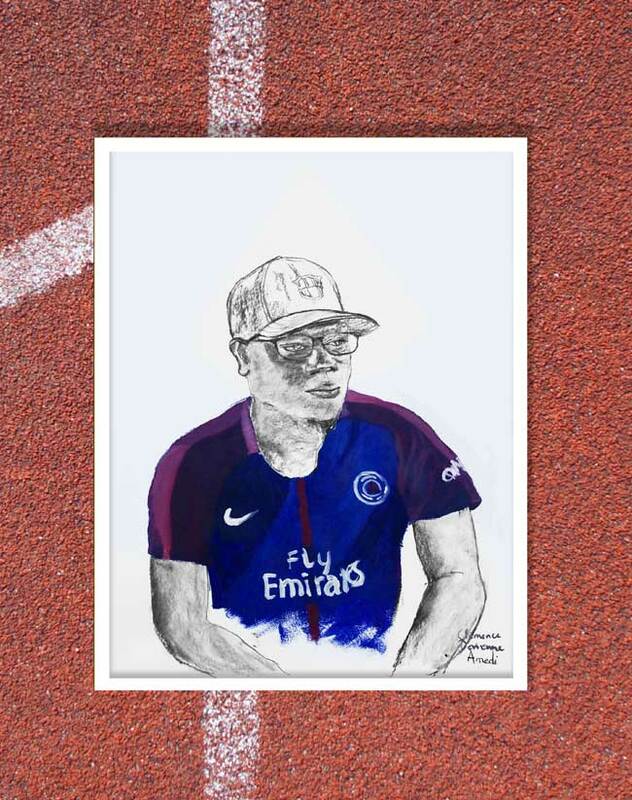 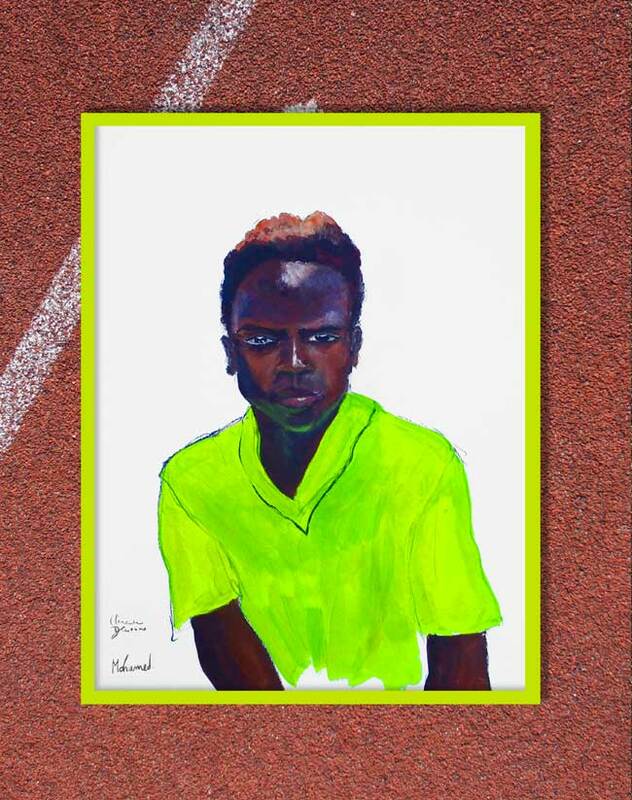 During the month of July 2017, Clemence Devienne painted 23 portraits of footballers, spectators and organizers involved with the non-profit organization EED (Ensemble pour l’espoir et le développement – Together for hope and development). 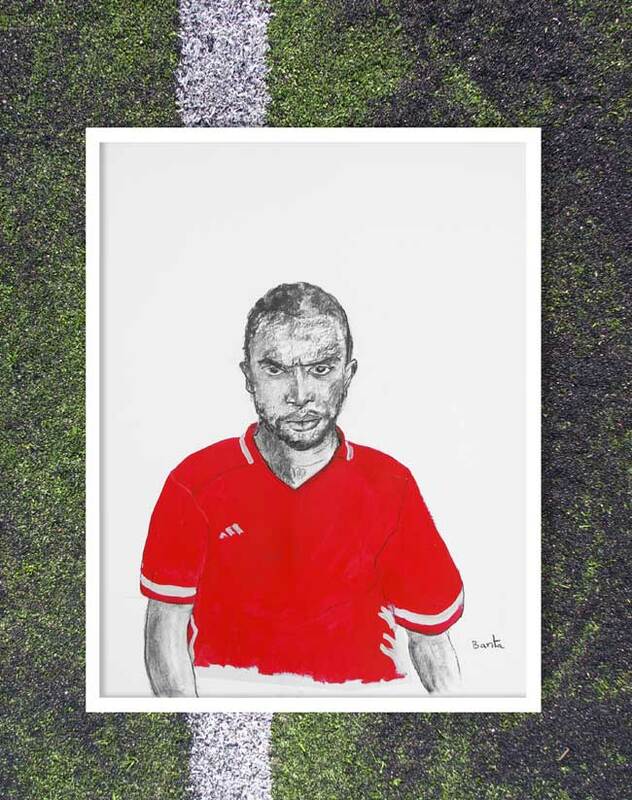 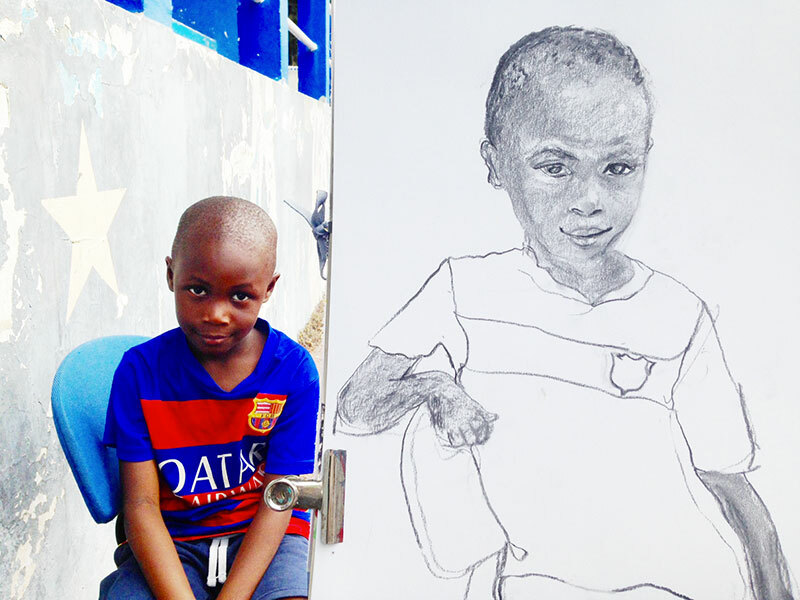 The portraits testify to the amazing atmosphere that characterized the football tournaments. 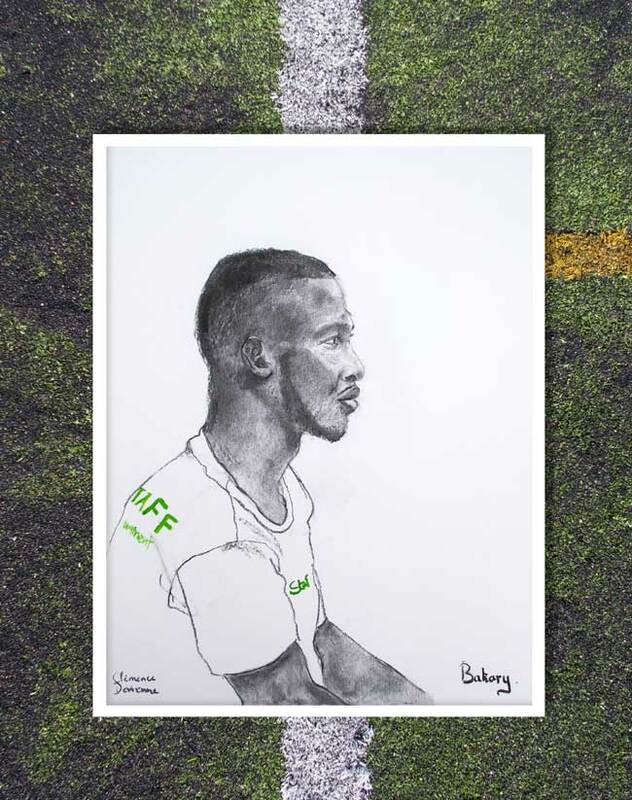 The events were organized in Aubervilliers (Paris area) in order to raise funds for the youth of Guidimakha, a region south of Mauritania, at the border with Senegal and Mali. 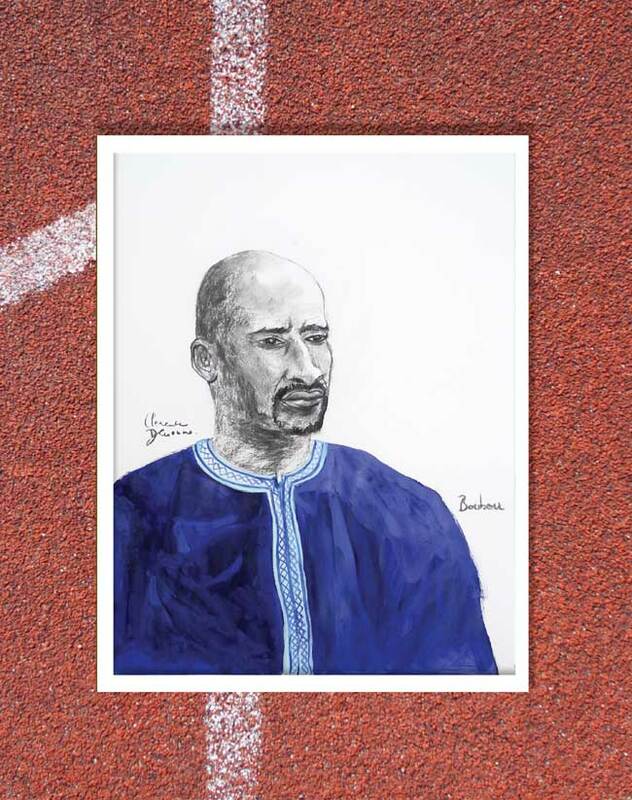 Each weekend during the summer, French, Malian and Mauritanian teams competed in the stadium. 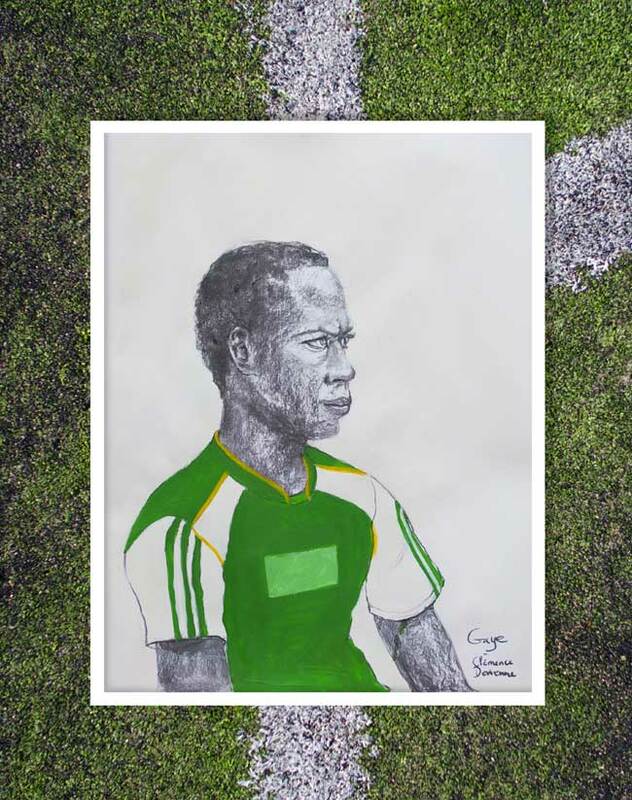 There was much more at stake then just winning a match: the events created a strong link between these youths and raised their awareness about the necessity to uphold international solidarity and work towards a sustainable development for Africa.